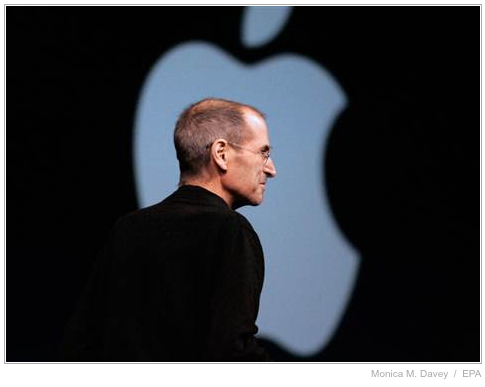 Our thoughts are with Mr. Jobs' family and friends. Read a recent article about his life HERE. So sad. He was one of the greats in technology. Hope Apple continues his legacy. Thanks for sharing. I was very sad to hear this last night.